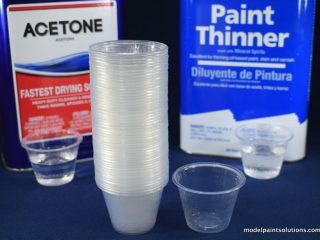 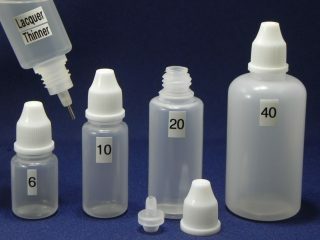 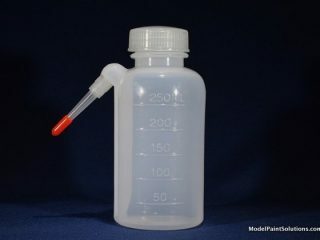 These 5 ml tubes are the perfect size to prepare paint mixtures that will fill a 5 ml airbrush paint cup. 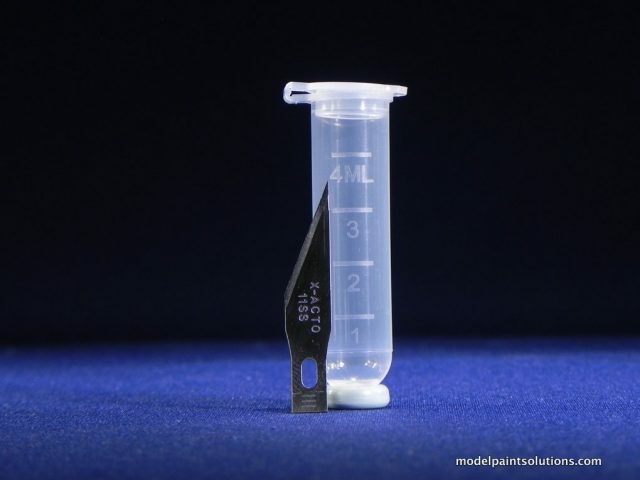 Designed to hold liquid samples during high-G spins, these sturdy tubes can hold any kind of paint including lacquers. 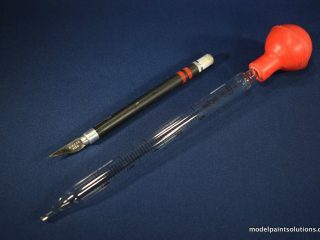 Each tube has gradations making them ideal for small-batch mixing and an etched window allowing you to document the contents with a Sharpie pen. 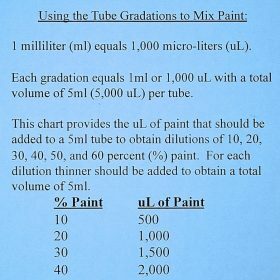 Each bag of 25 tubes comes with easy to follow instructions (pictured) allowing you to quickly and accurately prepare paint mixtures of 10, 20, 30, 40, 50, and 60% paint. 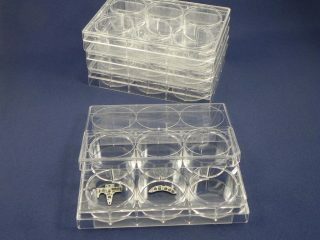 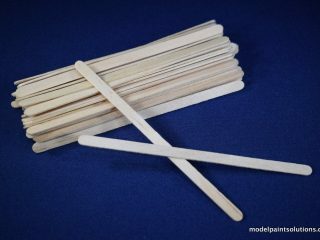 Foldable tube racks that will hold both 2 and 5ml tubs are available here. 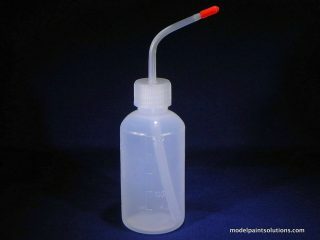 For 2ml tubes go here.